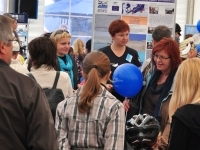 The X Baltic Science Festival is a big annual event organized on Polish side of Vistula lagoon 23-27 of May, 2012. It was prepared by 3700 people representing 40 scientific institutions. 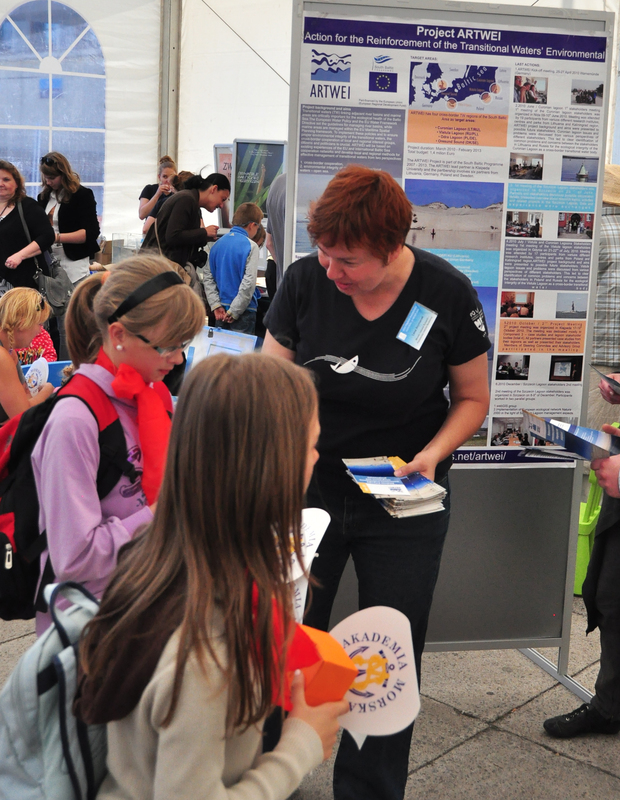 The Gdynia event which was held on Sunday (27th) has a longest tradition and it is known as a XIII Scientific Picnic. It was organized at the front of the Gdynia Aquarium. There were several thousands of visitors during the whole day. 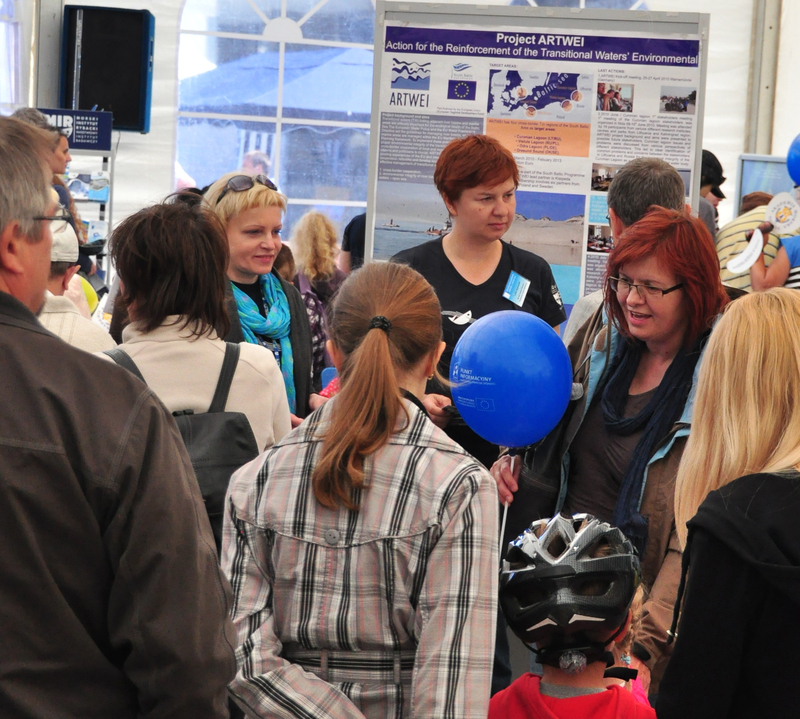 During the XIII Scientific Picnic, the ARTWEI project was presented to the wide audience. 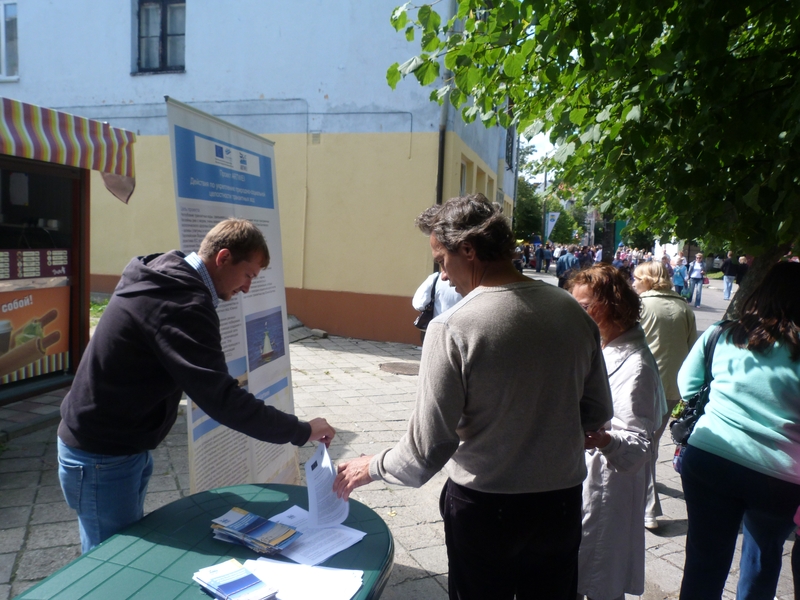 The project poster was shown and visitors were given the leaflets with short information on project goals and activities. Numerous questions were asked and generally this information was well received. Dissemination event of ARTWEI on Russian side of Vistula lagoon was held on the City Day celebration of Zelenogradsk, 11 of August, 2012. Information kiosk was set on the pedestrian street among the stands with folk art. 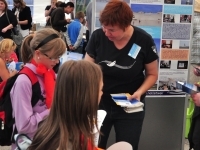 Oral presentation of the ARTWEI project, leaflets and informational booklets were available for worldwide auditorium.